There’s viral disinformation circulating about alleged changes to Instagram’s algorithm. The hoax claims that the Facebook-owned social network is restricting the reach of users’ posts to just 7% of their followers. Another day, another viral hoax about how social networks operate. 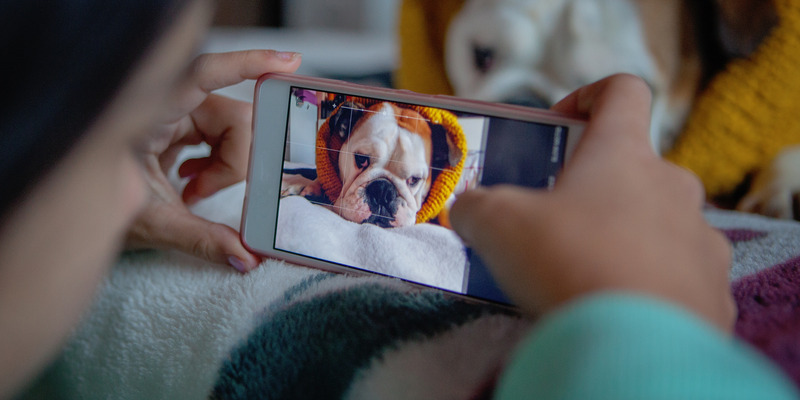 Misinformation has been spreading recently about Instagram’s algorithm, with claims that the Facebook-owned photo-sharing app is restricting the reach of users’ posts to just 7% of their followers. The claim has prompted Instagram to speak up and debunk it in a series of tweets.